The Crealde Art School, in Winter Park Florida, commissioned me to paint a watercolor of their school as the official poster. Then they placed it on the cover of their magazine. Previous Previous post: TV Show: “Chicago Hope”, Featured shots of several prints. 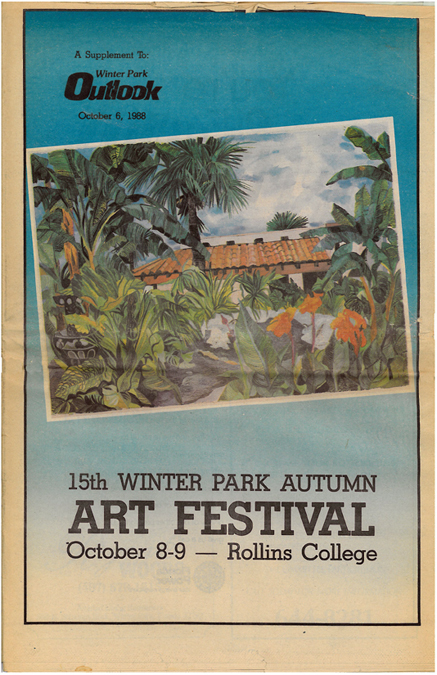 Next Next post: Poster Artist: 1988 Banyan Arts Festival, Coconut Grove, FL.